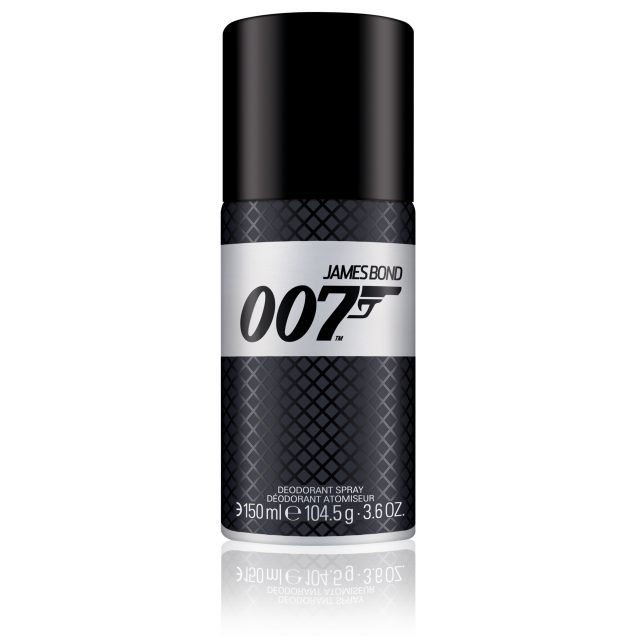 Signature deodorant spray by James Bond 007. 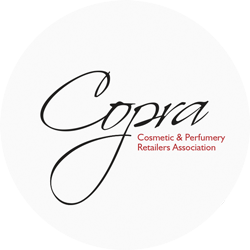 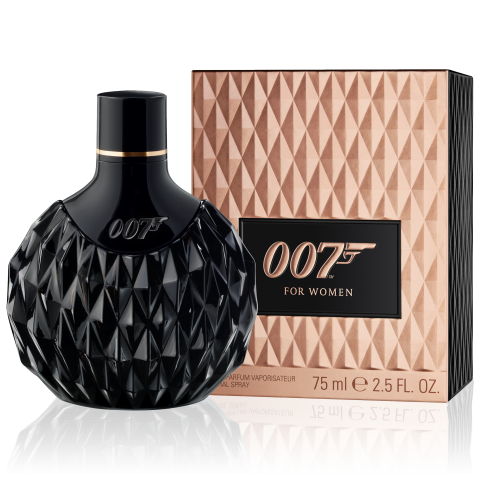 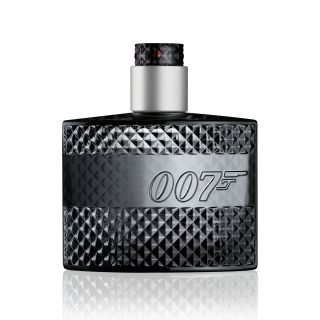 Sharing the same scent of the 007 Signature collection launched to mark the 50th anniversary of 007. 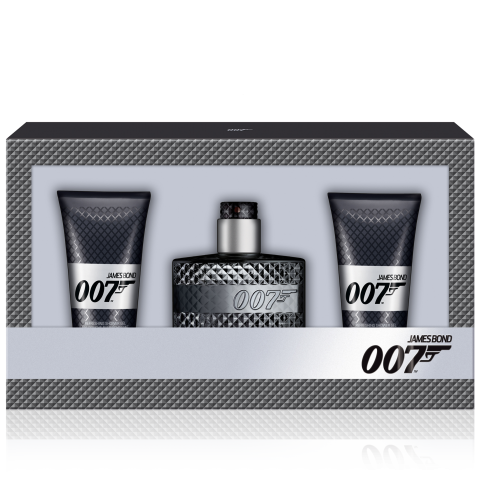 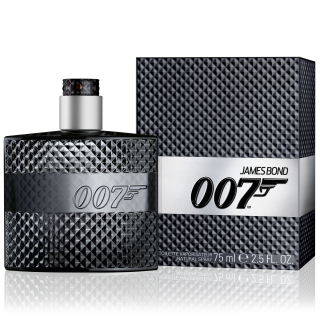 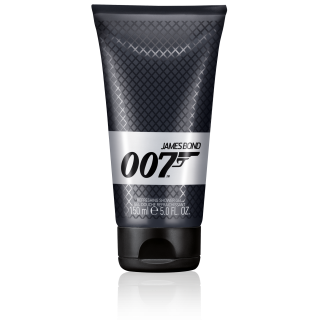 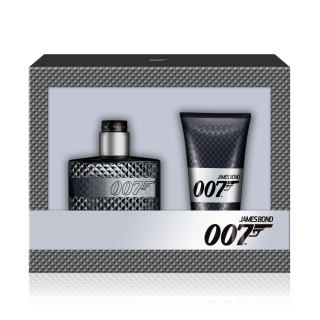 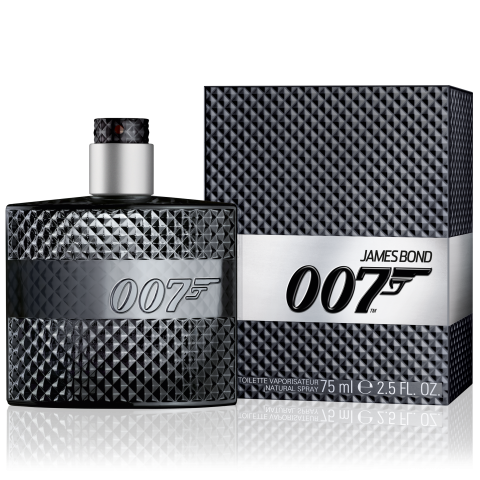 Use the 007 signature deo every day to compliment your masculine scent.